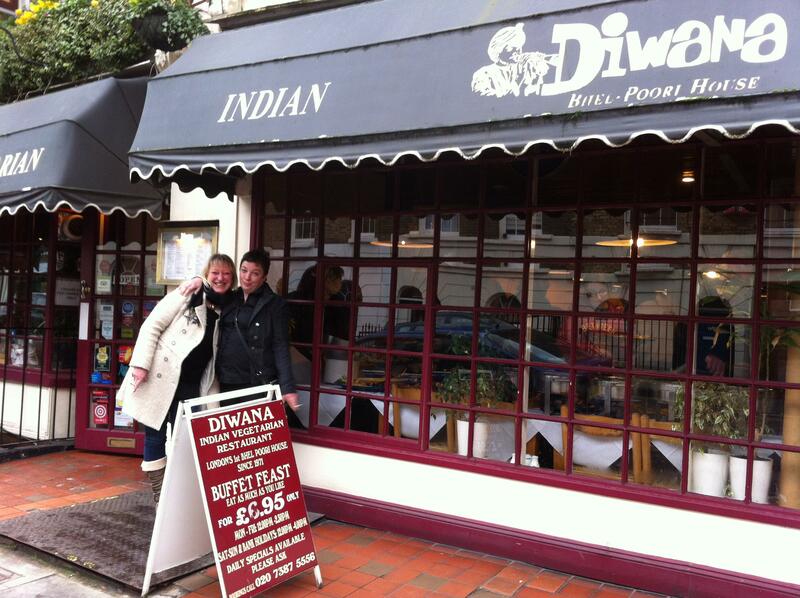 Diwana Bhel Poori House on Drummond Street is famous for its cheap and tasty south Indian vegetarian street food notably dosa and thali. Less well known is that on weekends it hosts an astonishing buffet over lunch offering Londoners a vibrant alternative to meat and two veg. 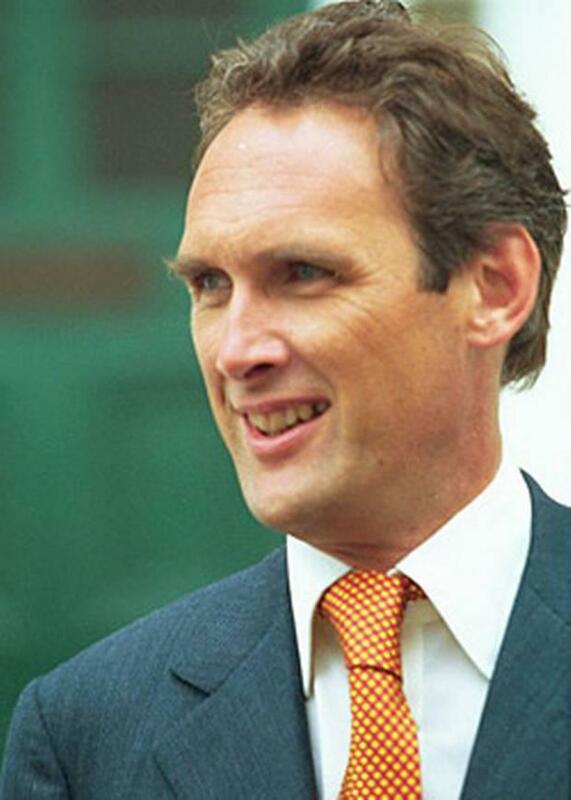 In this week's Sunday Times erudite and superior food critic and savant AA Gill turned his attention to the cultural role that meat has played both in this nation's cuisine and psyche. He derides low meat diets as a betrayal of our heritage. You probably can't read the article because it is hermetically sealed behind Murdoch's pay wall but up and down the country, richer readers - in their country piles, will have nodded their agreement as roasts sizzle in the agas. We should keep eating as we always have they might think, as if history was dreamt up to give television some depth. Tucked up in the conservatory, within the walled garden, any kind of information can be piped in: information blaming immigrants for reducing our opportunity; information denying global environmental change or the possibility of limitless, distributed energy; information celebrating our cultural heritage whilst ignoring what it wrought upon the world. This type of information does not want to be free. The high meat diets Gill sentimentalises was hearty fodder for the industrialists railing against the northern cold and ambitious for foreign spoils. English genius manifested engines and steel out of those dales, tools to subjugate the rest of the world. 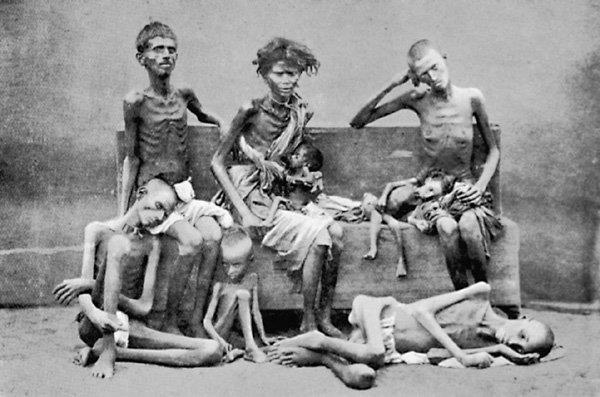 Starving Indian family, British Raj, 1877. We took railways to india and used them to extract wealth. We also converted local agriculture to giant cash crop plantations for export with devastating impact. British policies combined with a severe drought, caused an estimated 12-29 million Indians to starve to death from 1876-1902. Everywhere our guns germs and steel arrived was changed forever. We can't transform the world and then demand it stays the same. The aspirational, Western, high-meat diet is now marketed in places like India and China as the second wave of industrialisation we started envelops our world. Why? Because global food corporations need a growing market and meat is a multiplier of grain demand. 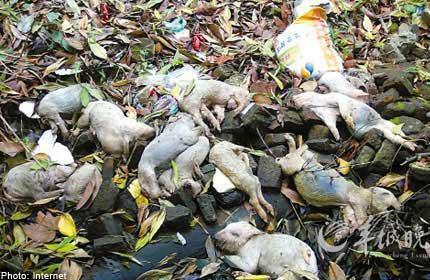 Domestically this wreaks havoc as thousands of pigs float dead down poisoned Chinese rivers and as these nation's ecological footprints surge over their national borders to compete with the places we have traditionally called upon to service European appetites the entire global ecosystem shudders with the strain. Meantime, the corporate monopoly of the food chain in Europe labels meat to maximise profit rather than to inform the consumer. Carcasses from different species are mixed together to pickup a premium. But selective ingestion of information can only hold back reality for so long. The cumulative impact of an exponentially growing human population eating and consuming like Europeans (or worst, Americans) is what is driving global environmental change. By definition, this effects everyone. Diverse, independent, freely available information urges us all to embrace our new planetary identity. To flourish we must limit the global economy so that nature can keep providing. The era of walled gardens, small island mentalities, borders and nationalism is over. It is no longer sustainable to have very poor people… or very rich people. Converging upon lives of low impact is our shared destiny... or we don't have one. Eating less meat is only a burden if you are doing it in an English restaurant. Luckily our foreign adventures brought quality Indian cooking back with it. Diwana Bhel Poori House on Drummond Street is famous for its cheap and tasty south Indian vegetarian street food notably dosa and thali. Less well known is that on weekends it hosts an astonishing buffet over lunch offering Londoners a vibrant alternative to meat and two veg. The sheer variety of dishes laid out in bright and fantastic colours is itself a clarion call for global empathy, diversity and unity. 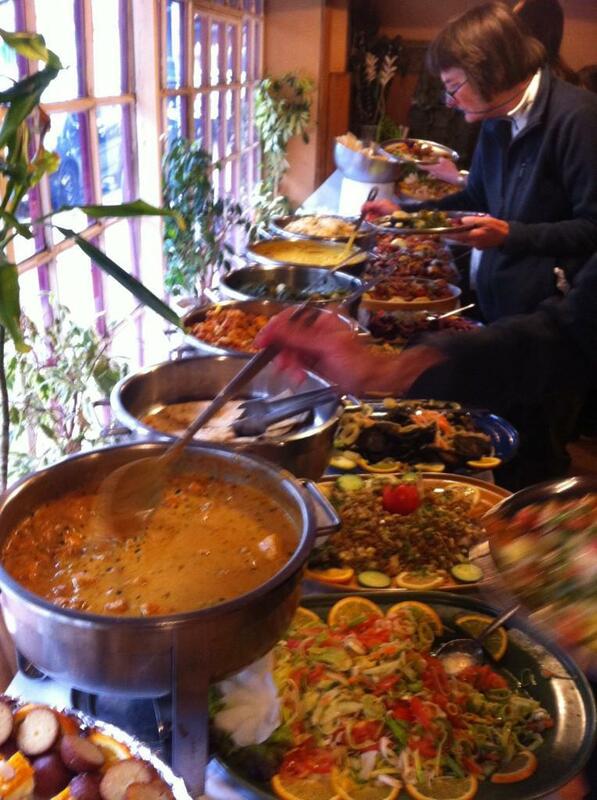 Loading one's plate is a gluttonous delirium - there is no chance of trying every dish. The variety keeps you interested throughout and eradicates any chance of wishing there was a dead animal on the table. I would suggest that AA Gill sample the delights with "The Blonde" but his career is based on perpetuating the myth of separateness. His diet is, like him, elite and superior. Were he to eat like the rest of humankind his inflated ego would find itself hollow and collapse. The Blonde might grow weary and seek out something more warm blooded. Because if you need to ingest lots of meat to perpetuate your sense of self, then really, you're a dinosaur.